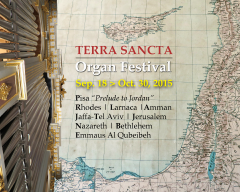 From today 18 September to 30 October 2015 the Terra Sancta Organ Festival 2015 –Music from the Churches of the Middle East – will take place. 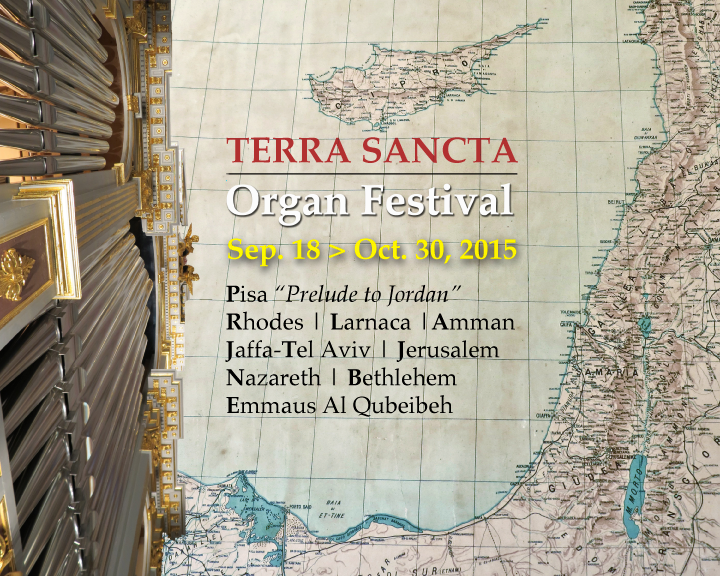 It is the only organ festival in the world to be organized in five different countries: the organists invited, all internationally known, will in fact perform in Amman (Jordan), Emmaus El-Qubeibeh and Bethlehem (Palestine), Rhodes (Greece), Larnaca (Cyprus), Tel Aviv-Jaffa, Nazareth and Jerusalem (Israel) . 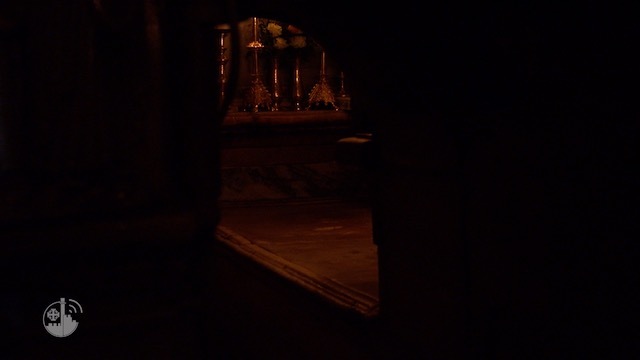 The special feature of the Terra Sancta Organ Festival is that it is held at churches and shrines of the Holy Land and in places where the Franciscan Friars of the Custody of the Holy Land have been present for centuries. The festival thus becomes a way to give international visibility (and in some cases solidarity) to the Christian communities of the Middle East and the Levant; at the same time, the reality of the Custody of the Holy Land gets to be known also in non-religious circles, like the ones associated with music lovers and festival goers. All are welcome to attend the concerts, whatever their religion. A special invitation is addressed to pilgrims and tourists. The Festival represents one of the rare occasions in the Middle East and the Levant where one can hear the sound of the pipe organ outside of the normal liturgical context. Admission is free to all concerts. The artists’ complete biographies and all the information about the Terra Sancta Organ Festival can be found on www.tsorganfestival.org. All of the concerts held in the Basilica of the Annunciation of Nazareth will be streamed live on the festival’s website.